A large-scale pilot of what has been called the world's first malaria vaccine to give partial protection to children has begun in Malawi. "This is a landmark moment for immunisations, malaria control, and public health," Dr Kate O'Brien, Director of Immunisation and Vaccines at WHO. How 2 meters of DNA (6 billion nucleotides) fits inside the cell nucleus (5 μm wide). Each chromosome (colored) is confined to a discrete region. Active genetic regions (blue) are located towards the interior. Penicillin inhibits synthesis of the bacterial cell wall, causing them to explode under the force of incoming pressure from their environment (treated bacteria on left vs. untreated on right). Research has elucidated the mechanisms of this process, pointing to potential antibiotic drug targets. Antibody Mimetics: More effective treatments for solid tumors? This sea anemone now has the largest animal mitochondrial genome on record, at almost 81,000 base pairs. Humans have fewer than 17,000. "These ancient animals have simple behavior and simple anatomy, and so we’ve thought of them as fairly simple creatures until now." Researchers solve the crystal structure of plastic-degrading enzyme. The structure reveals several areas where researchers believe they can further optimize the protein for plastic-degradation, with the hope of creating a product suitable for industrial applications. Gall aphids use their own bodily fluids to patch holes in their colony. If an invader pierces the gall, they lay down beads of a thick, milky fluid from their abdomens and don’t stop until they seal the breach. Some wring themselves dry until they are lifeless husks. A high resolution look at a huge star forming region in the Milky Way. When a horse is running, its breathing and stride are linked in a 1:1 ratio, so for every stride they take, they also take one breath. The peak airflow they generate is very high (about 80 liters per second). Thus, a very small defect in the airway can cause a big decrease in performance. *WARNING(graphic cell violence)* T-cells mediated macrophage murder followed by macrophage cannibalism. Scientists have recently discovered that beluga whales and narwhals go through menopause – taking the total number of species known to experience this to five (humans, killer whales and short-finned pilot whales). Dr. Richard Green, one of the earliest and most vocal critics of psychiatry’s classification of homosexuality as a mental disorder, has died. 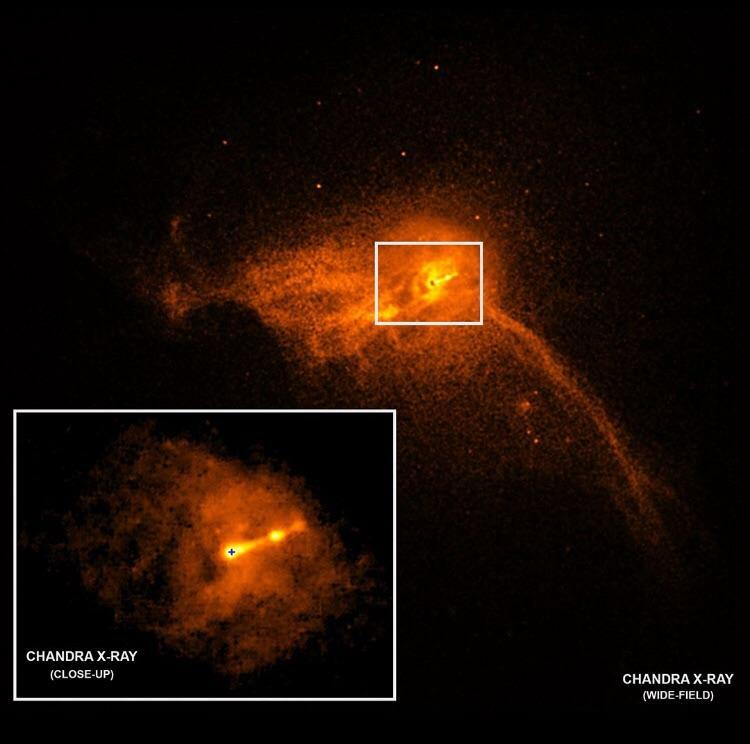 Famed black hole hunter, NASA's Chandra X-ray Observatory, also observed the black hole during EHT's observations. Watch a spinach leaf that has been transformed into beating human heart tissue. From enemy to friend: doctors use HIV, great destroyer of the immune system, to create a gene therapy to fix it for 'bubble boy' disease. US unveils major response to UFO sightings after mysterious surge in reports. In recent years, a significant and growing number of mysterious aircraft, referred to as “unexplained aerial phenomena”, have been spotted in by pilots. NASA Twins Study finds spaceflight affects gut bacteria. Astronaut Scott Kelly's microbiome shifted during spaceflight, recovered after landing. The first line of immune defense against invading pathogens are macrophages, immune cells that engulf foreign objects. After enclosing it in intracellular membrane vesicles, a process called phagocytosis, they kill their prey with acid. Here we see macrophages devouring bacteria. Further complicating the development of therapies that target the gut microbiome, MIT team finds changes in genomic expression in the same bacteria differ between individual human hosts. So your "good" bacteria might behave differently if put into someone else's gut. Two cancer cell types: one is metastatic, the other is not. An Adélie penguin was experiencing feather loss and couldn’t regulate her body temperature, so zoo researchers built her a custom wetsuit. The Golden Wheel Spider escapes predators by flipping onto its side and cartwheeling down sand dunes at speeds of up to 44 turns per second. Researchers have developed a new quantum material can directly translate the brain’s electrochemical signals into electrical activity that can be interpreted by a computer. It is evocative of science fiction concepts like uploading a brain to the cloud or translating thoughts to a computer screen. First picture of black hole has been released. Here's all you need to know about it. 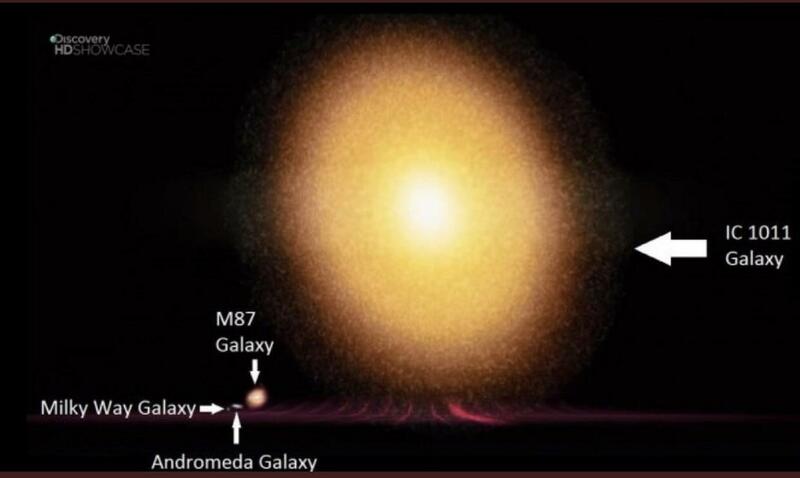 First image of black hole: What scientists expected (left) vs. What they actually saw (right).